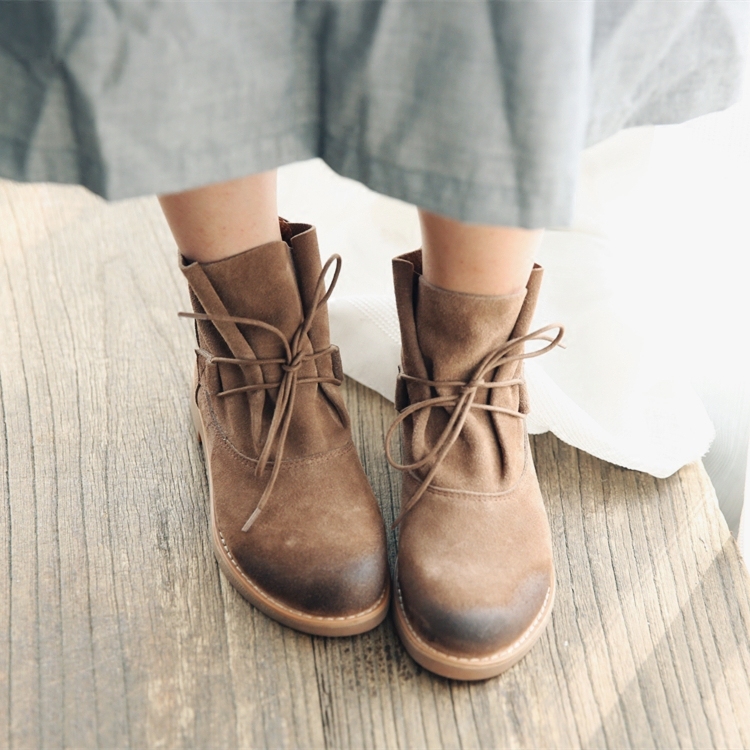 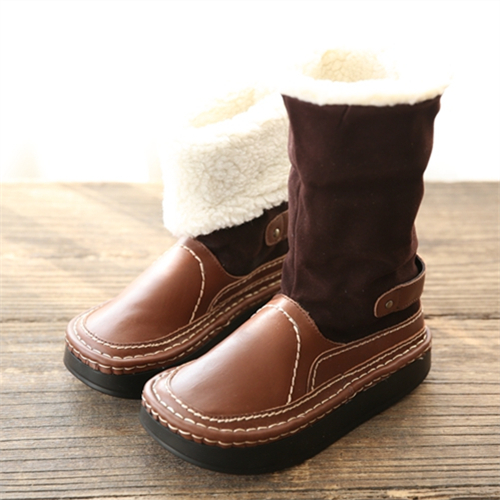 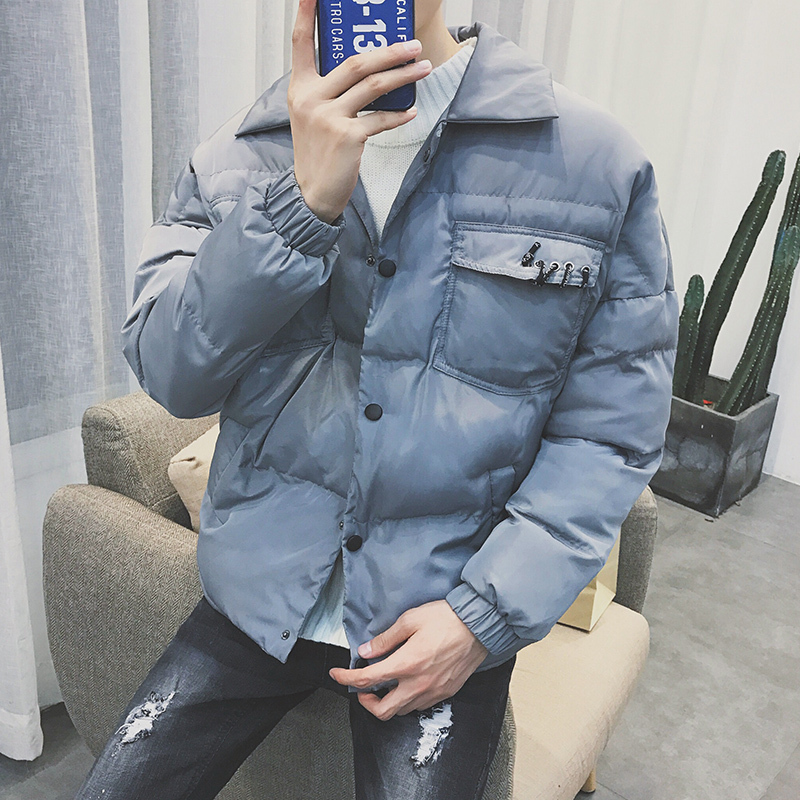 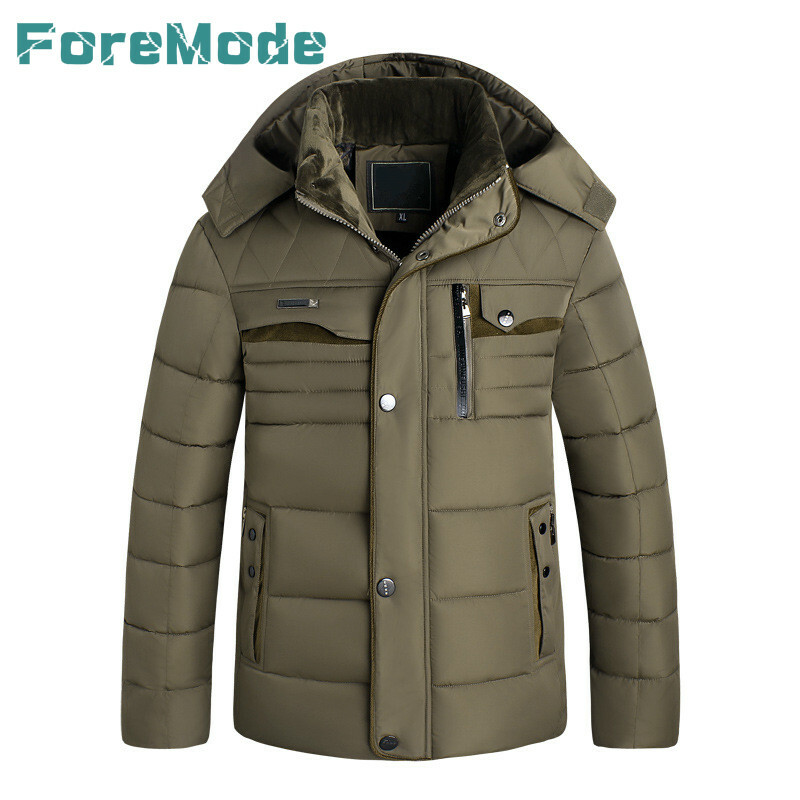 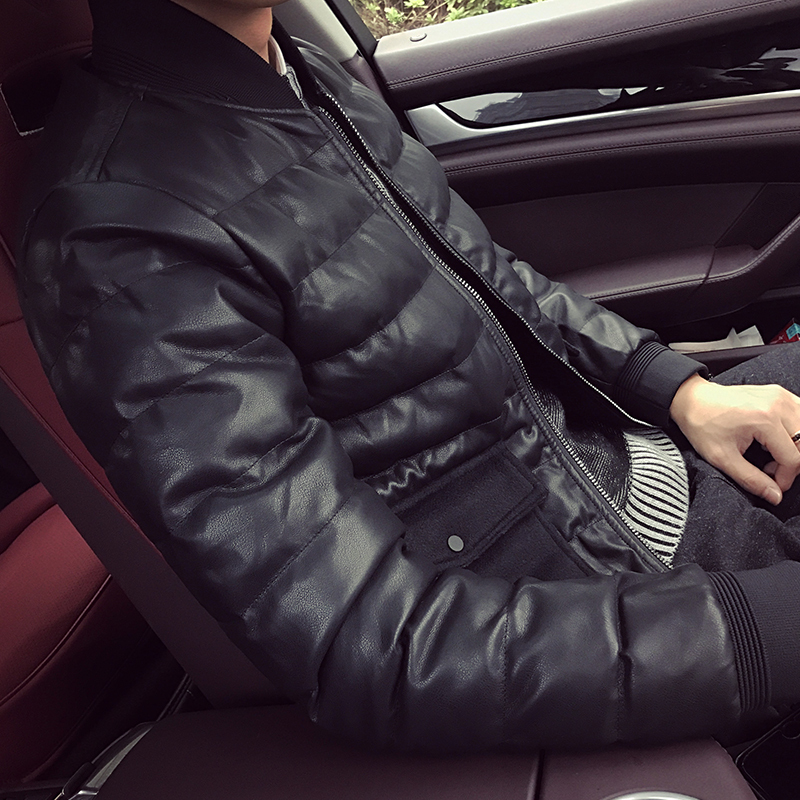 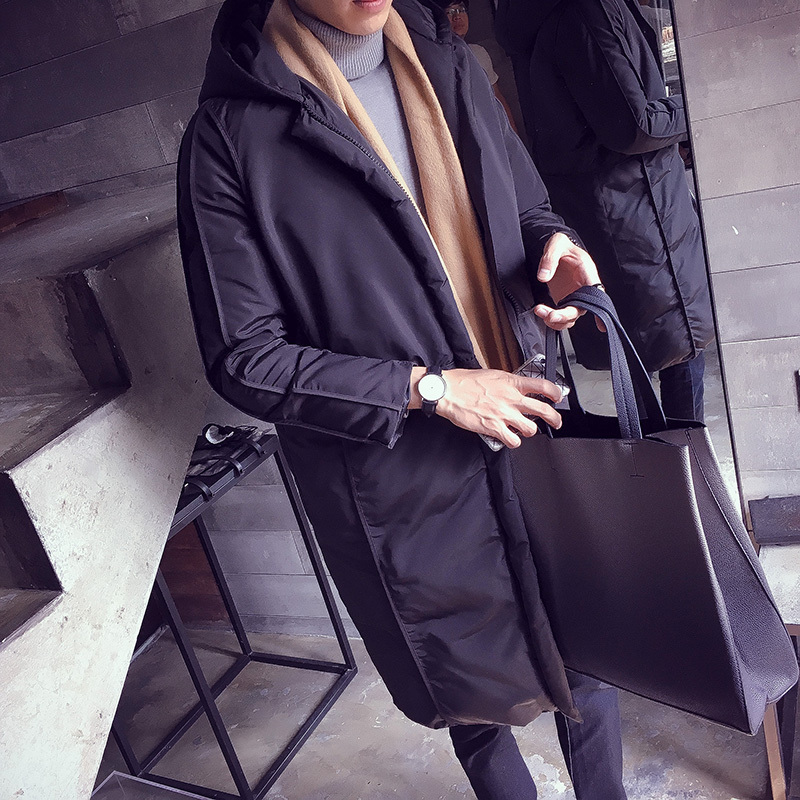 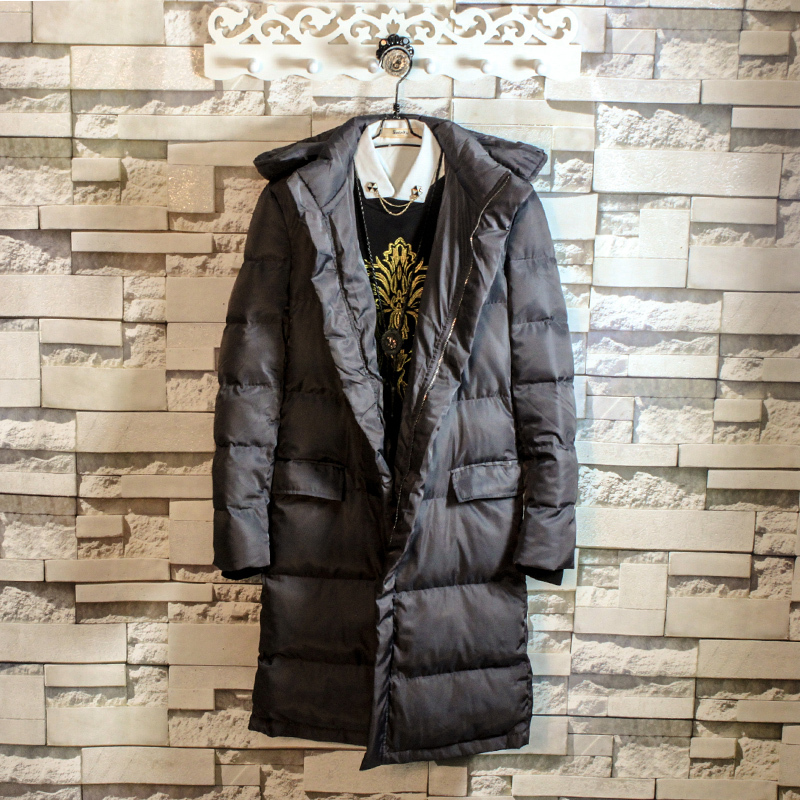 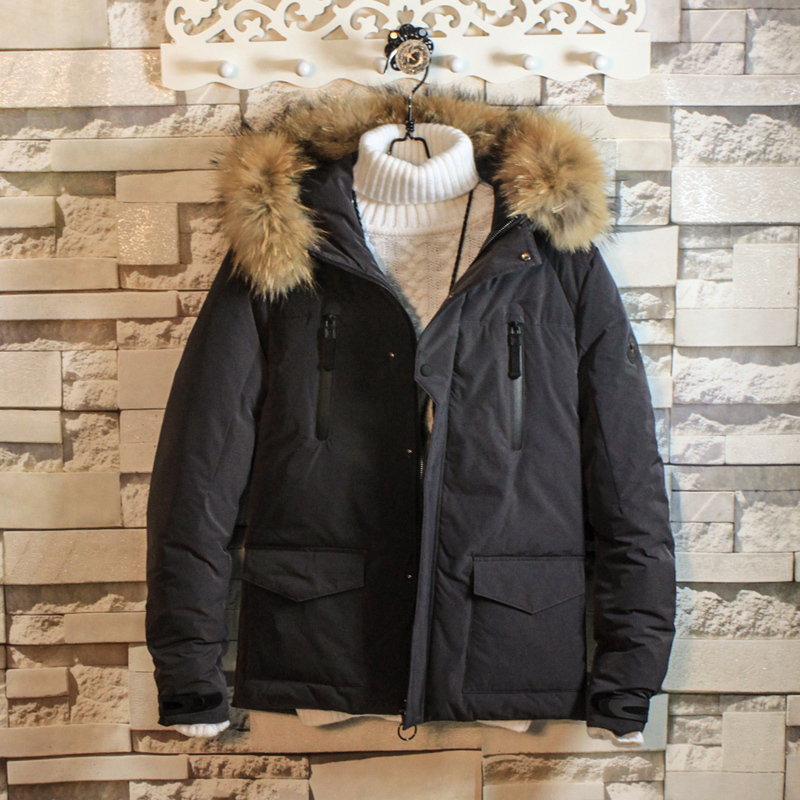 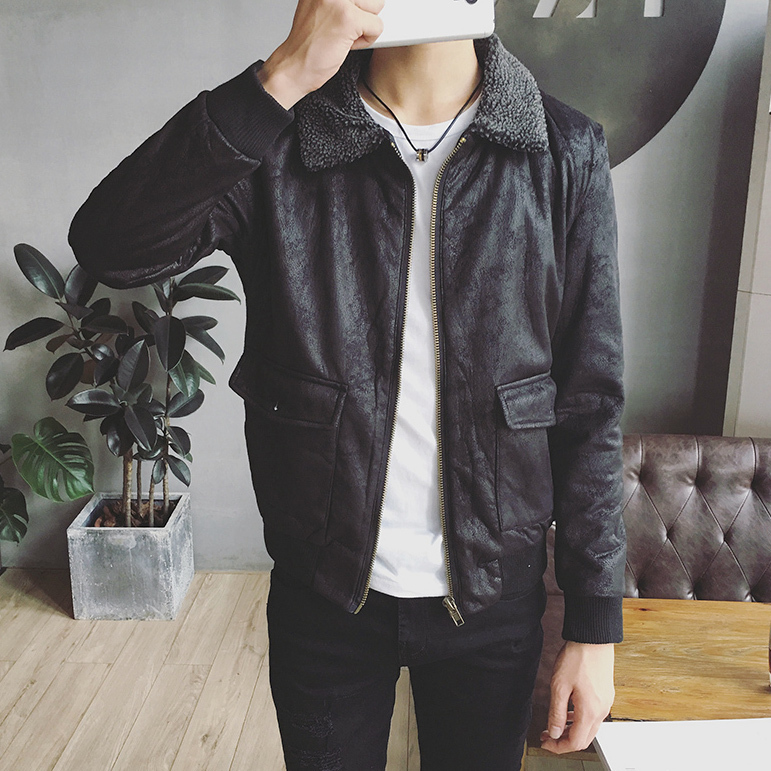 The new young man warm winter coat jacket pocket decoration thick jacket short slim padded. 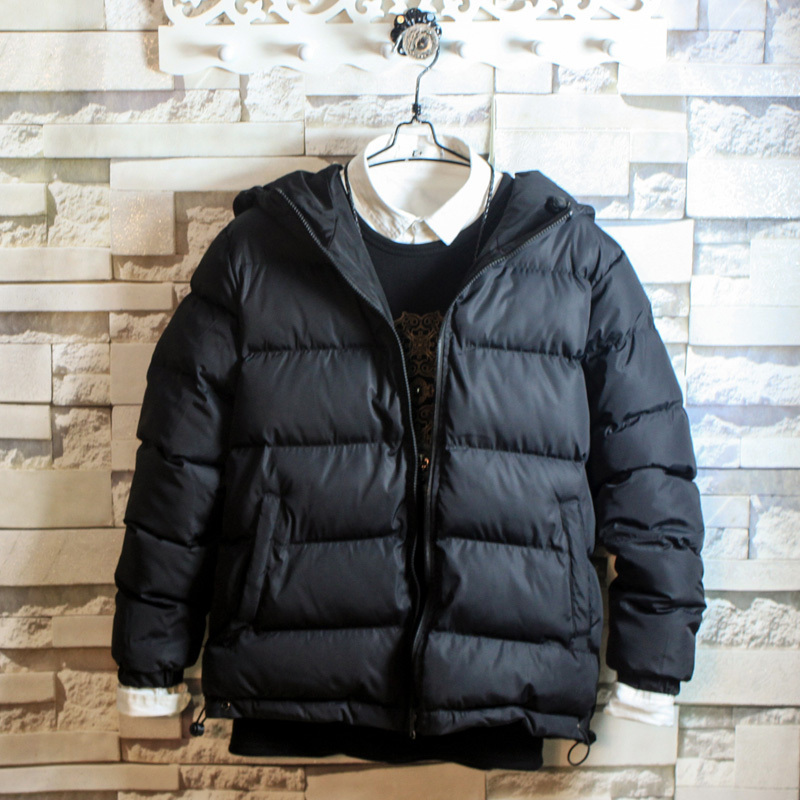 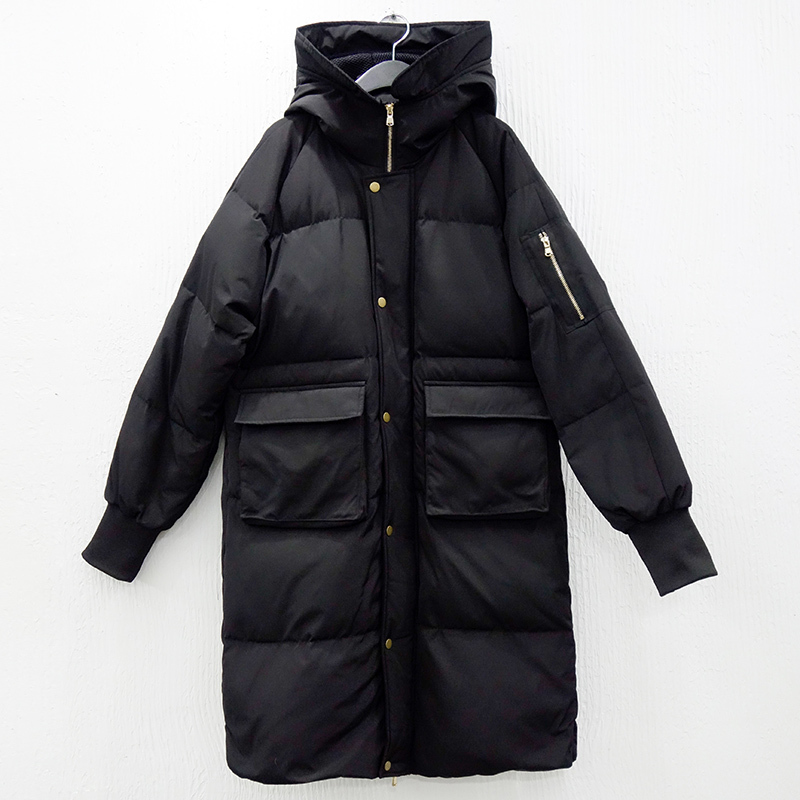 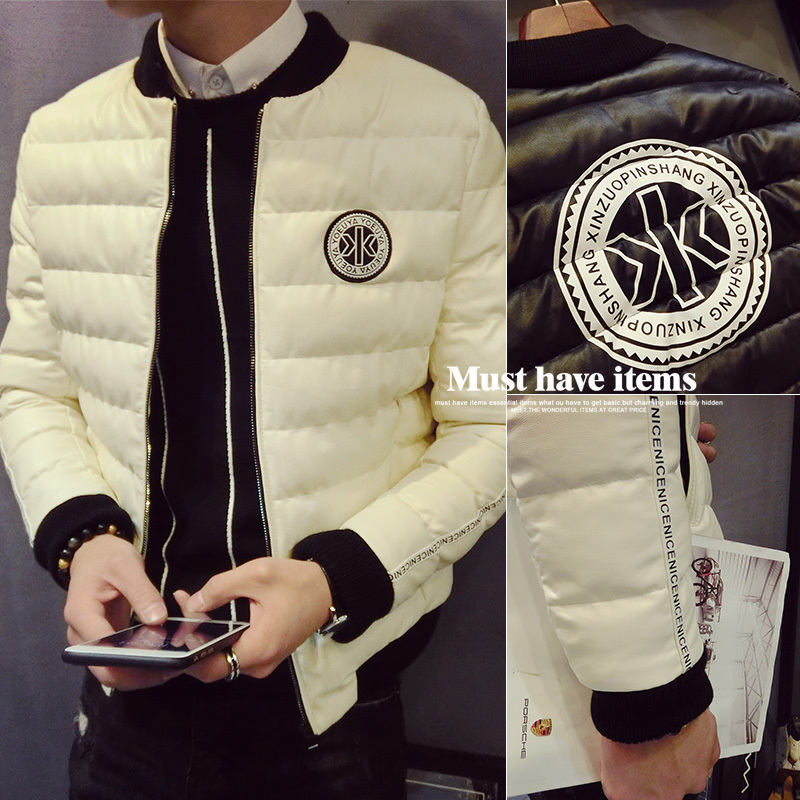 Aberdeen baseball winter coat collar size down cotton thickened young men students short cotton padded jacket. 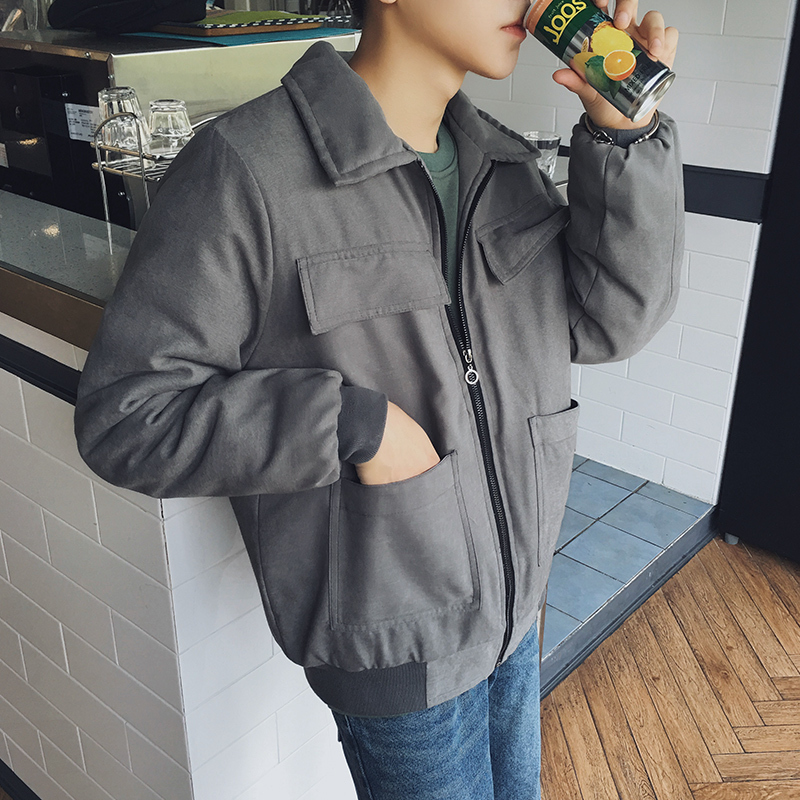 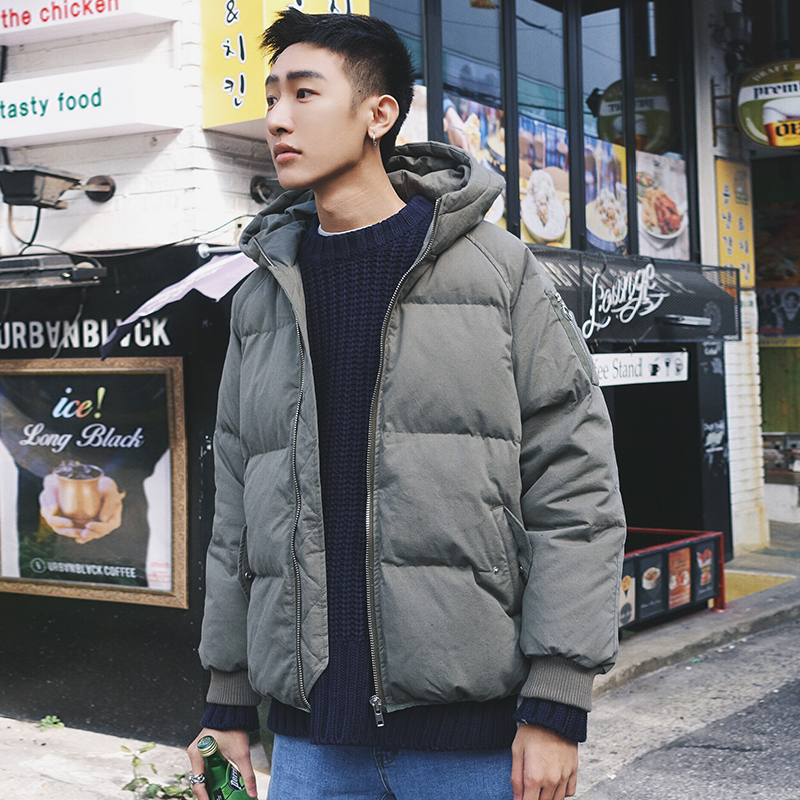 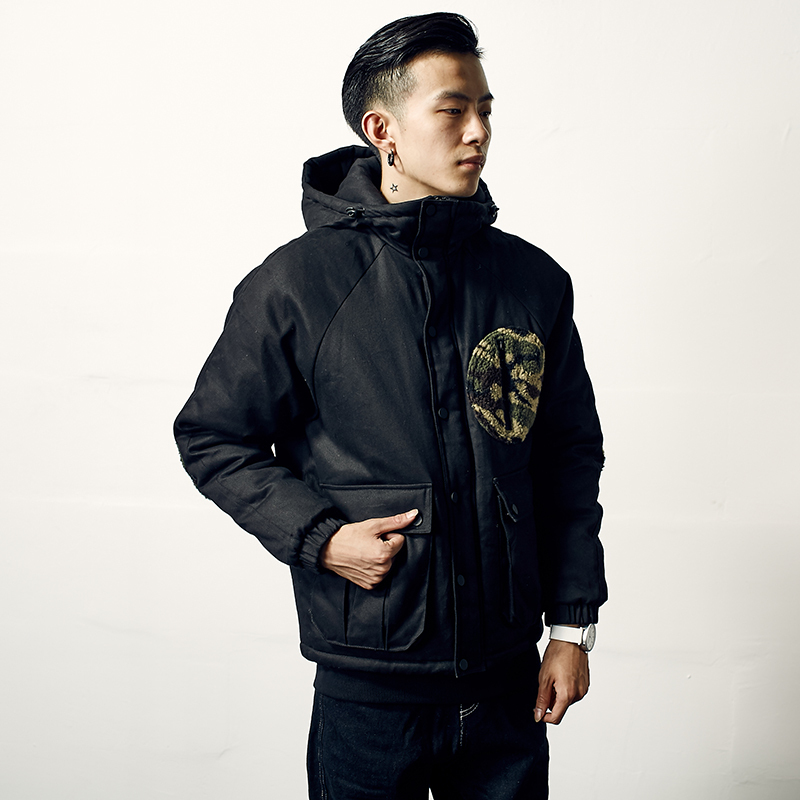 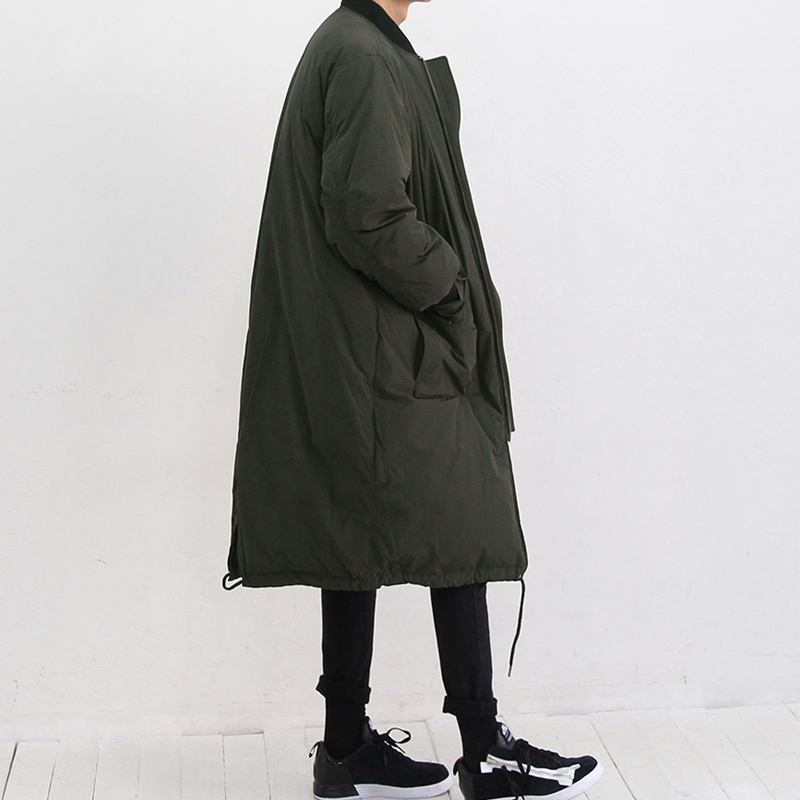 In the long winter thick warm jacket army green collar loose male Japanese big cotton padded clothes cotton coat.